The Company was formed from the IWFAA on 23rd May 2014 and is dedicated to progress fishing and improve facilities for the Island. Currently owning three lakes, we aim to improve facilities across the island and create havens for those passionate about fishing. With regular fishing matches, meetings, coaching days and events held throughout the year, anglers who like a good social side to their fishing are well catered for. We also have many members who enjoy their fishing in quiet tranquility, away from the masses, for whom the abundance of off the beaten track places to fish are plentiful. 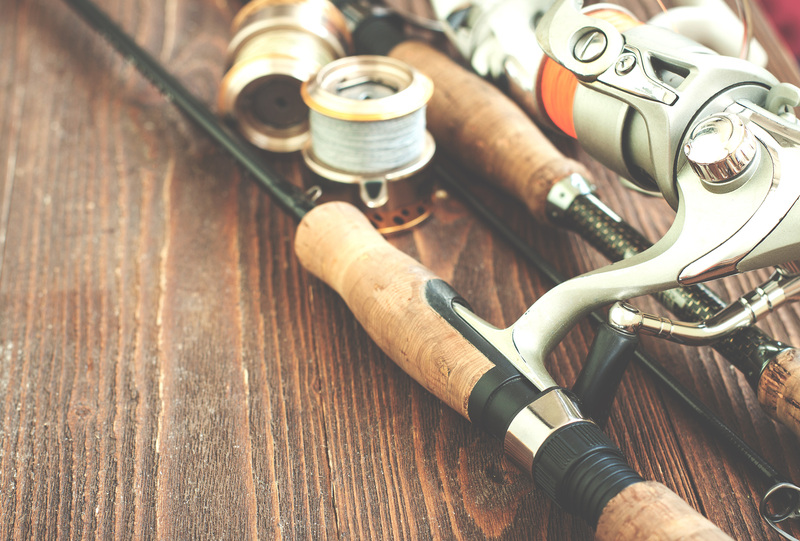 There is a wealth of fishing for both coarse and game anglers alike; the Club’s waters providing a wide and varied choice of venues to fish and species to fish for. The aim of the Club is to provide high quality and affordable fishing, whatever your preferences.